With a choice of six colours, the Smart seat’s practical pre-formed upholstery provides a sturdy and resilient seat solution. 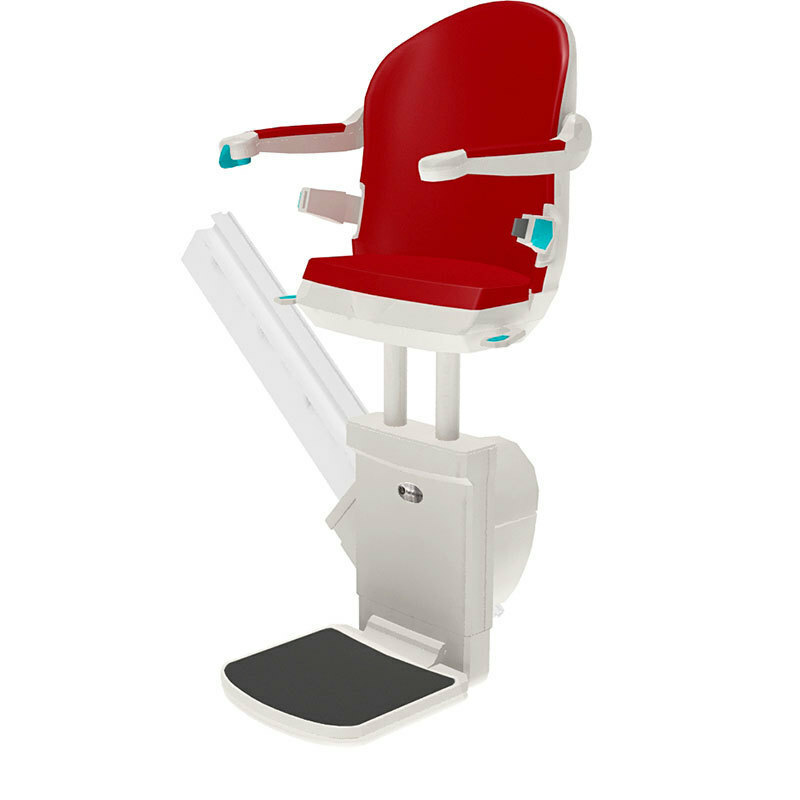 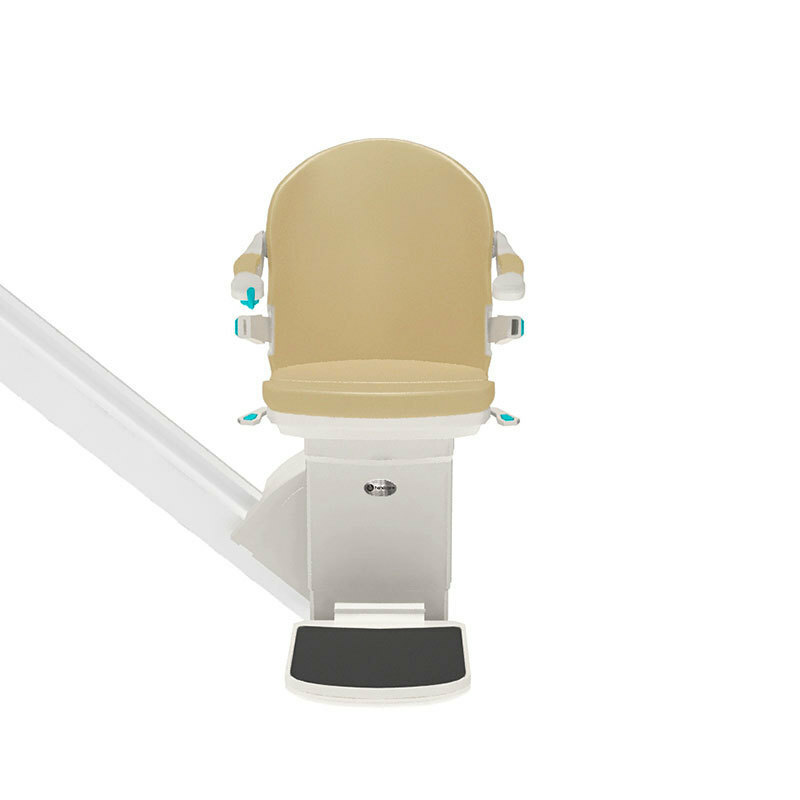 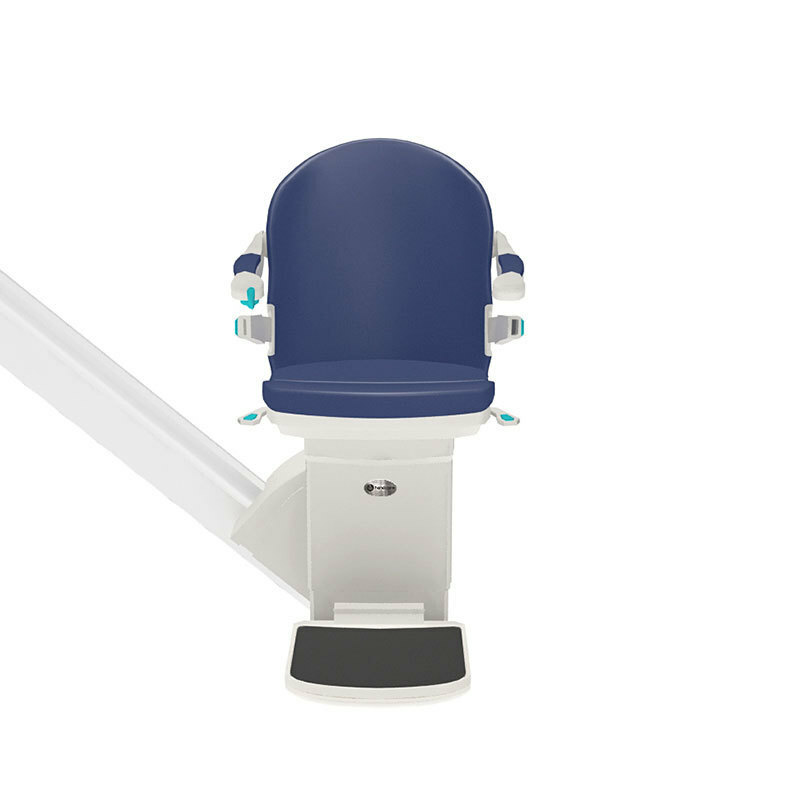 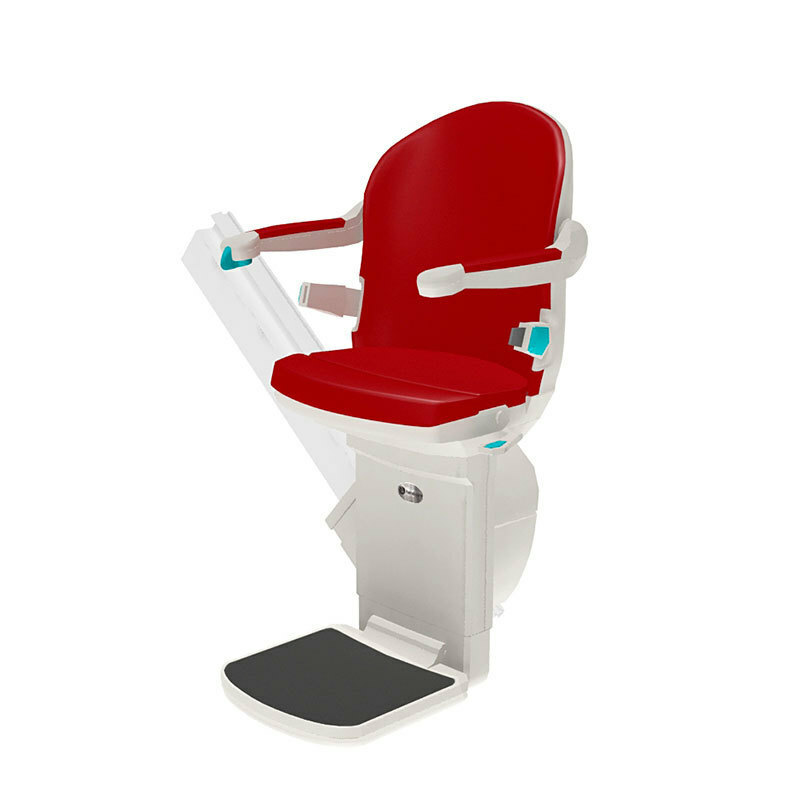 Compatible with our twin tube curved stairlift system the Smart seat can be supplied with optional powered features to remove the need for bending to fold a footrest or turning to swivel the seat when getting on or off the stairlift upstairs. 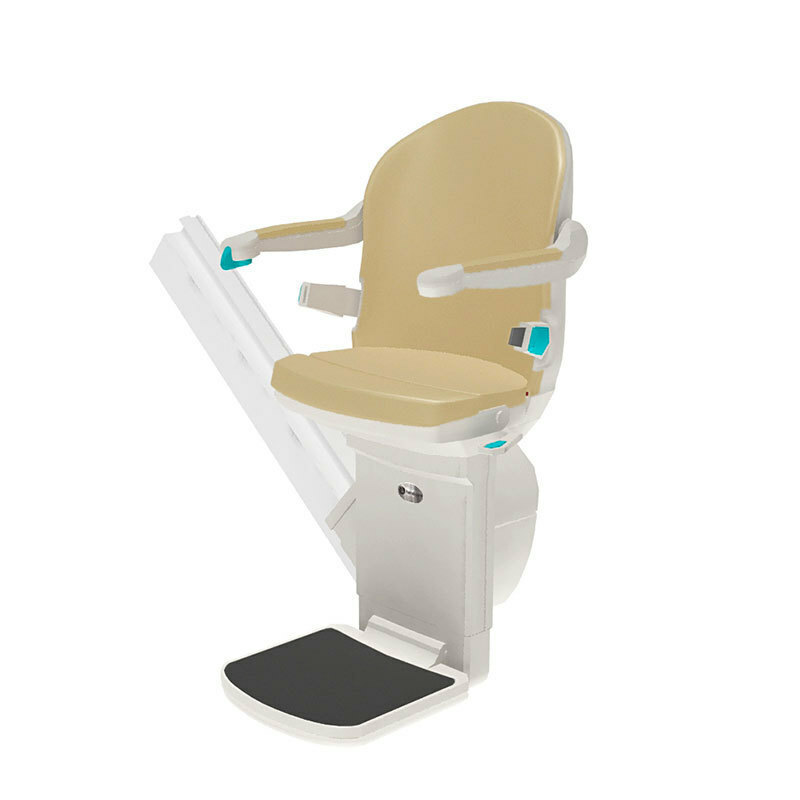 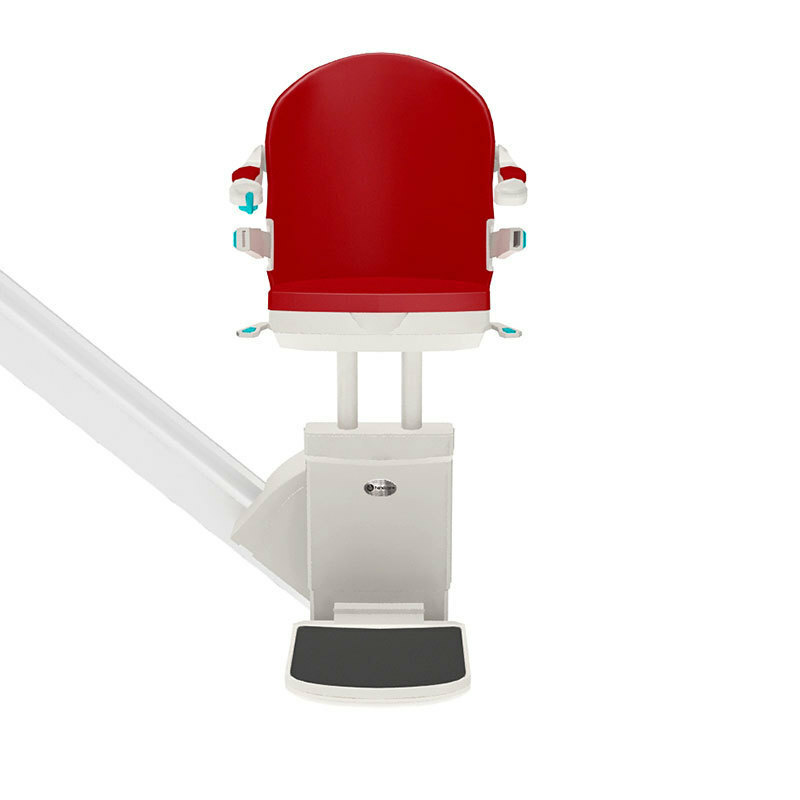 The 950+ is our most popular stairlift and is available in a choice of colours.